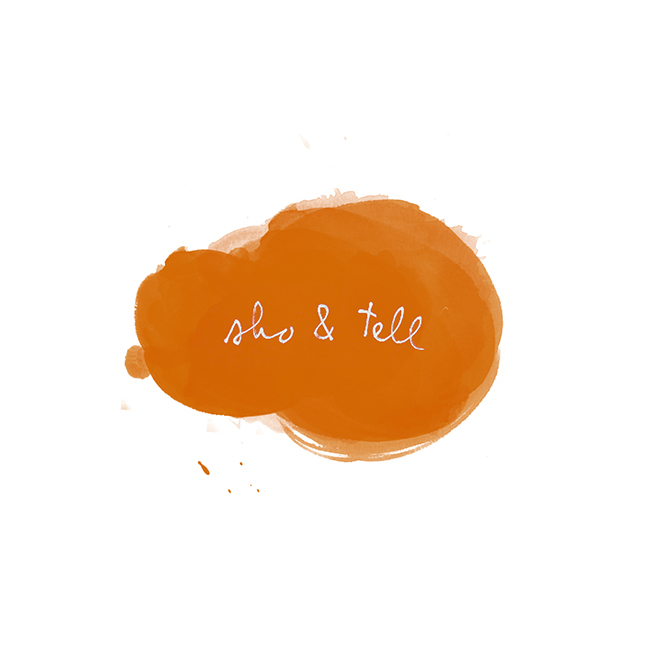 sho and tell: In Love With Lists. My love for lists has been well-documented on this blog; first here, then here, and finally, here. So naturally, when I came across Shaun Usher's new site, "Lists of Note," (Shaun's the editor of the equally brilliant "Letters of Note"), I was instantly hooked. See more at Lists of Note.